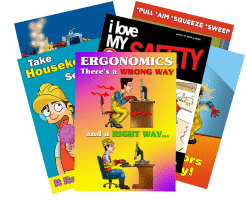 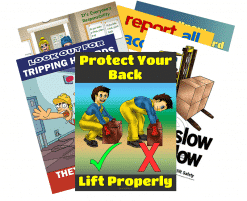 Our Accident Reporting Workplace Safety Posters feature a professional design, is printed on high quality photo paper and delivers the Accident Reporting Workplace Safety message. 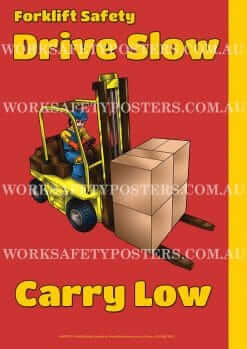 Comes in size A2 (420 x 595 mm). 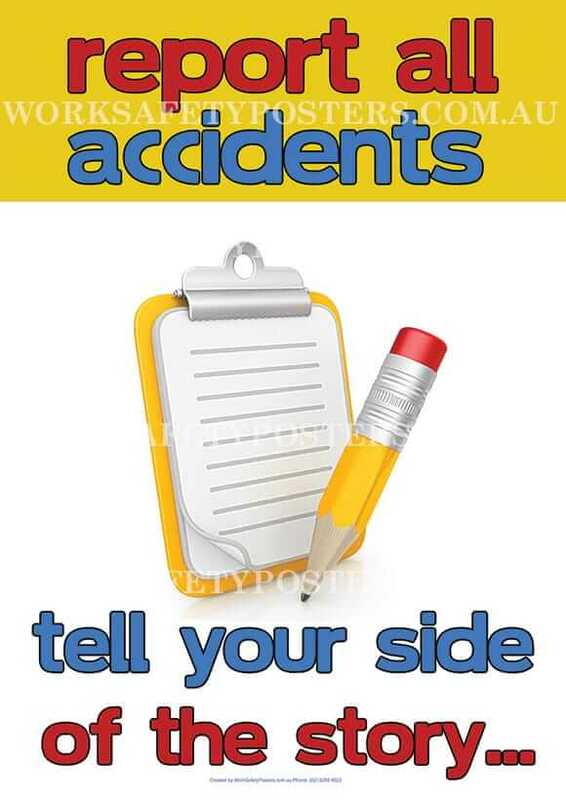 Is printed in full colour on high-quality paper. 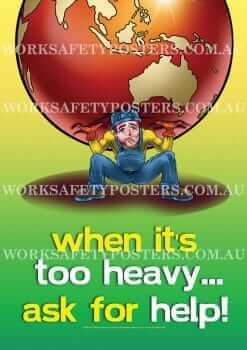 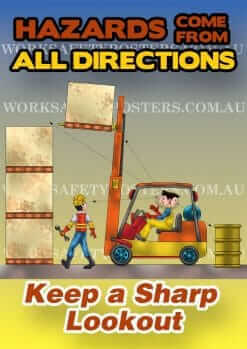 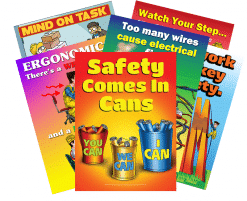 Work Safety Posters is a division of Playground Australia, we have been designing safety posters since 2009. 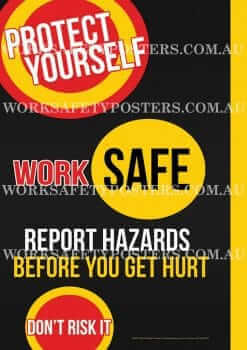 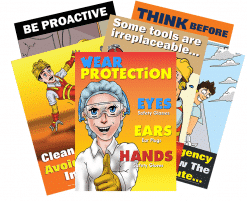 Our keen knowledge of work health and safety has helped us develop a unique line of attention grabbing and effective safety awareness posters.